1. 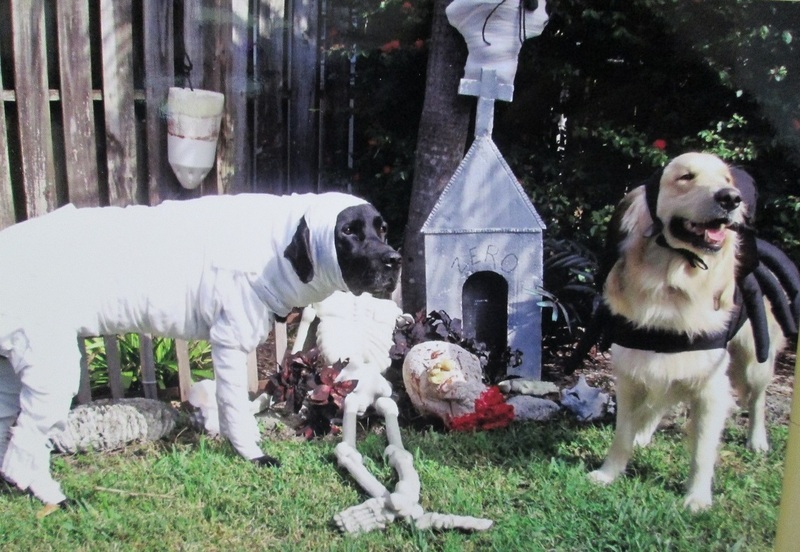 Bring your pet in costume to Atlantic Animal Clinic between Oct.1st – Oct.31st. 2. Let us take a picture of your pet in costume. 3. Your entered to win. It’s that easy to enter our Pet Halloween Costume Contest! Best Costume Winner gets a FREE OFFICE VISIT! Check out last years winners. 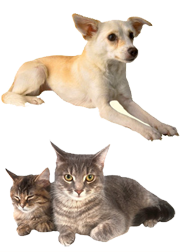 We have been providing South Florida with professional and quality pet care since 1968—developing a long-standing relationship with its wonderful residents within that time. Located in sunny Pompano Beach, we serve many clients from Fort Lauderdale, Wilton Manors, Deerfield Beach, Boca Raton, and even some as far north as Jupiter.